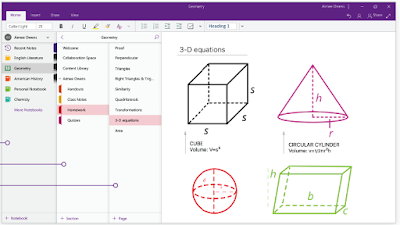 If you are looking for a powerful alternative to Google Keep or Evernote, OneNote is definitely one of the best options to go with. 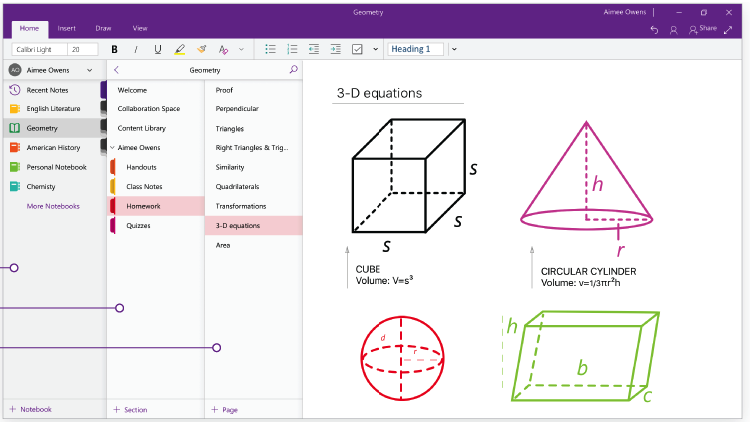 Honestly, I was not a big fan of OneNote till the folks there launched a major update around May of last year in which they introduced a new design for OneNote and released a bunch of interesting new features. Since then I have been using this tool consistently and I found it really helpful. Smart Lookup: lets you highlight any word in your notebook and search the web for definitions, wiki articles or related searches without leaving OneNote. Conduct online searches for images using Bing and insert them into your notes without leaving OneNote. Create and insert tables to organize your notes. Create hyperlinked paragraphs so that you can easily access them when you have a long table of contents. You can also share hyperlinked paragraphs with others through email. OneNote provides you with various pens, highlighters, and pencils for inking. 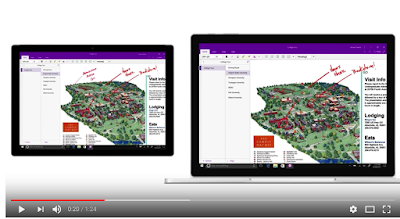 OneNote’s new simplified navigational layout allows screen readers to easily navigate through the notes to help those with disabilities. It provides a cohesive user experience across screens of all devices. You can start your note on a computer and finish it off in your mobile device. It also provides some practical features to collaborate, organize, and share notes with others. It allows you to seamlessly migrate your Evernote notes to OneNote.